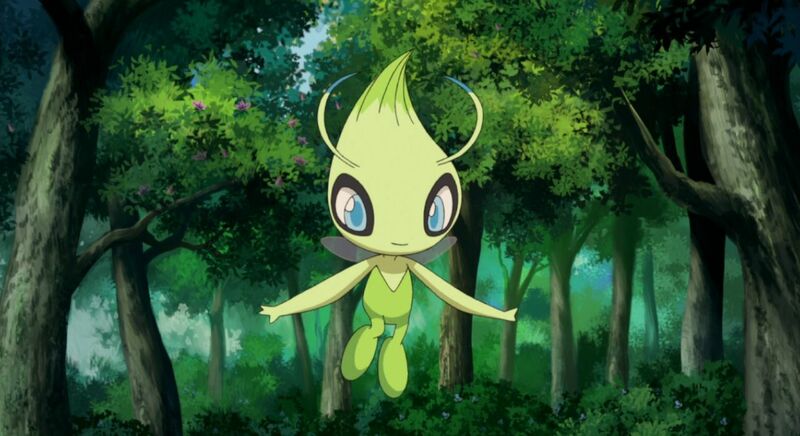 Rumors were spreading like Wildfire with the start of Pokemon Go Fest 2018 in Chicago that new Generation 4 Pokémon was going to be introduced to the public but those rumors were not accurate as the surprise new Pokémon happened to be the Second Generation Legendary Pokémon ‘Celebi’. As discussed in an earlier article that the 2017 event which forced the company to gift the attendees ‘Lugia’, A Legendary Pokémon itself but this time Niantic made all the necessary adjustments and it meant that the attendees had to work to capture Celebi. As the event is currently taking place in Lincoln Park, Chicago and there’s a vast space with plenty of Poke Gyms and Pokémon to complete all three-task mentioned above. The players are forced to move around the Park as the whole 1.8 Mile area is divided into Four Habitats. The unknown Pokémons represent the 26 alphabets of the English Language are pretty rare but easier to find. The surrounding is wide enough and two kilometers of walking is required to hatch an egg which means lots of walking back and forth.